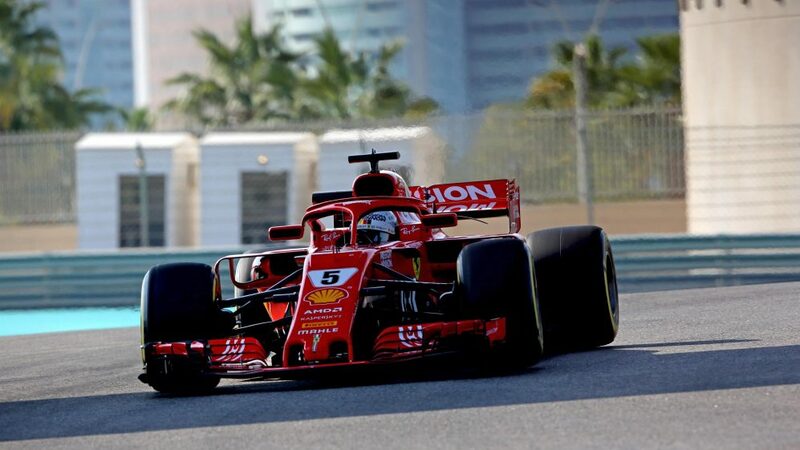 A spin and damage to his rear wing did not prevent Sebastian Vettel from setting the fastest time on the first day of Pirelli tyre testing in Abu Dhabi on Tuesday, as Kimi Raikkonen made his return to Sauber. 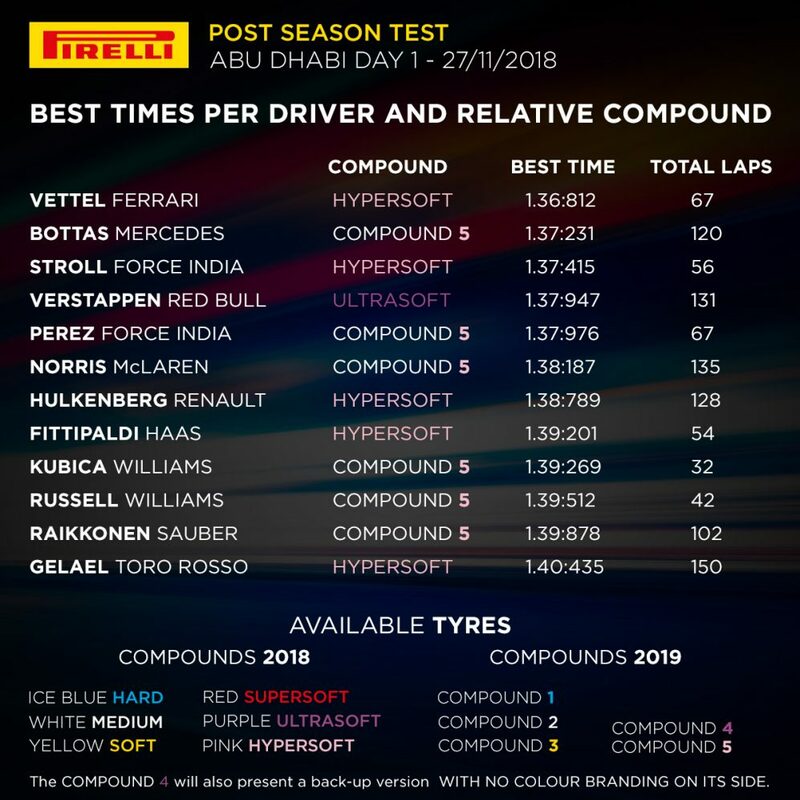 The ten teams are all present at the Yas Marina Circuit to carry out running on the 2019 Pirelli tyres, while also using this year’s compounds as reference points at certain times. 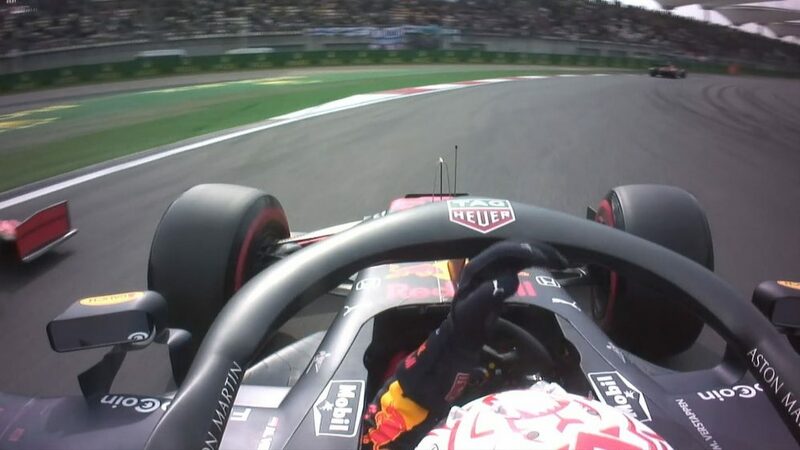 Three hours into the opening day, Vettel lost control at Turn 1 and spun backwards into the wall, damaging his rear wing and bringing out the red flags. The contact was relatively light and Vettel was able to drive back to the pits for Ferrari to take a look, returning to action later in the afternoon and setting the fastest time of the day with a 1m 36.812s. 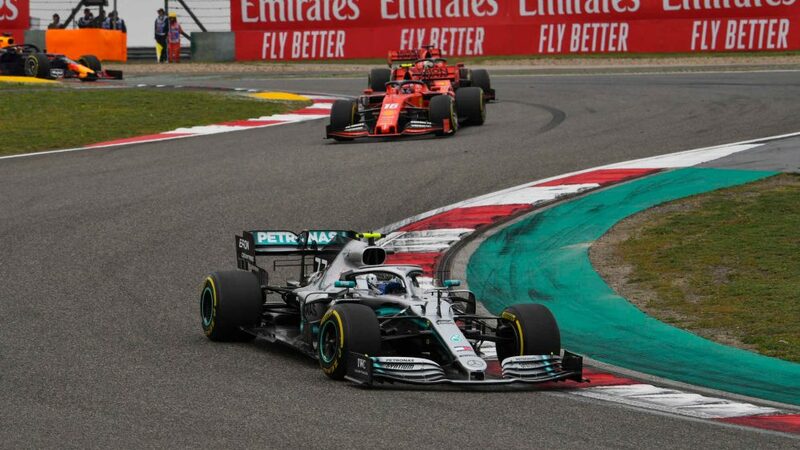 There were familiar names at the top of the timing screens as Valtteri Bottas was second fastest for Mercedes, 0.419s slower than Vettel, having posted his best time in the morning session and gone on to complete 120 laps. 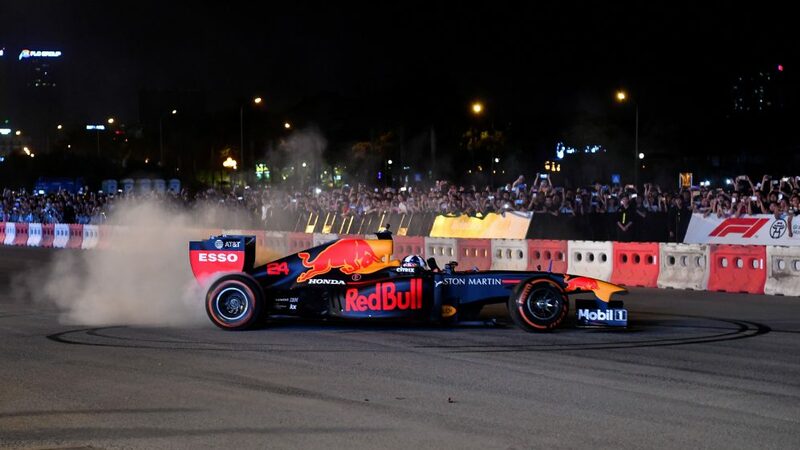 Although tyre testing makes analysing relative lap times virtually redundant, Pirelli did confirm all drivers set their best laps on this year's hypersoft or the 2019 equivalent, with the exception of Max Verstappen who used ultrasofts. Regardless of the tyre situation, there were plenty of new faces in different cars to keep fans entertained, with Raikkonen the headliner. Seventeen years after making his debut for the team, Raikkonen was back in a Sauber and running the number seven on this year’s car. A productive day came to a premature end when Raikkonen stopped at the Turn 7 hairpin shortly after completing 100 laps, finishing three seconds off the pace in 11th place. Another debut went to Lance Stroll, who was third quickest on his first outing for Force India. Stroll has yet to be confirmed as team mate to Sergio Perez for 2019, but will drive all day on Wednesday and was quickly up to speed with the team. A 1m 37.415s left Stroll 0.6s behind Vettel, and just over half a second quicker than Max Verstappen in fourth and Perez in fifth. 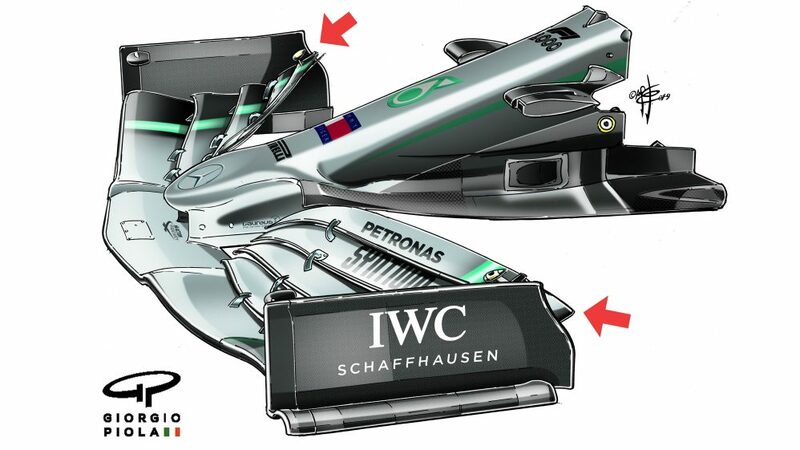 Perez had driven the car in the morning session before handing over to Stroll, with the Mexican managing 67 laps despite two red flags. The second was caused by Vettel - which required some minor repairs to the barriers - but the first limited Haas debutant Pietro Fittipaldi’s track time. 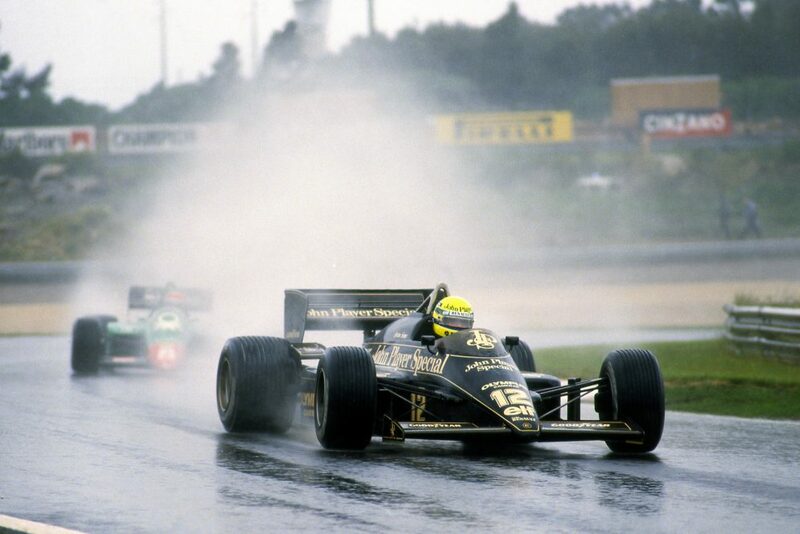 Fittipaldi stopped on track and dropped some oil, with a power unit change confining him to the garage for more than half the day. Fittipaldi did get back out on track during the final two hours of running and ended up eighth behind Lando Norris and Nico Hulkenberg, who both enjoyed productive days for McLaren and Renault respectively. 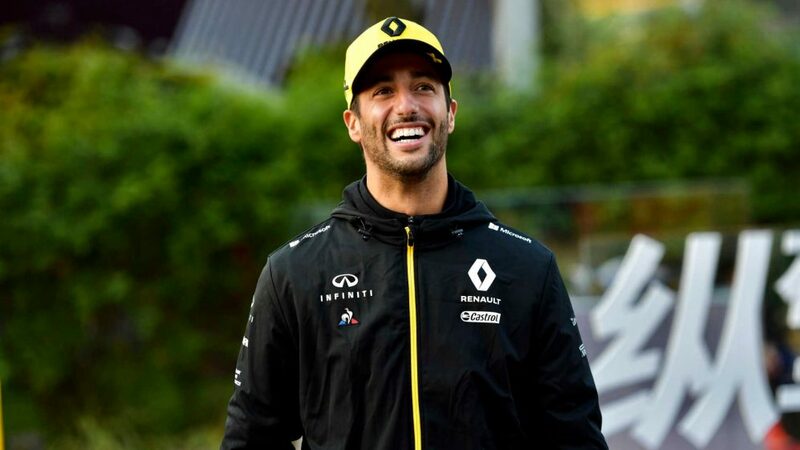 Norris managed 136 laps and was 1.3s off the pace, while Hulkenberg - whose former Renault team mate Carlos Sainz will take over from Norris at McLaren on Wednesday - was 0.6s slower but completed similar mileage. 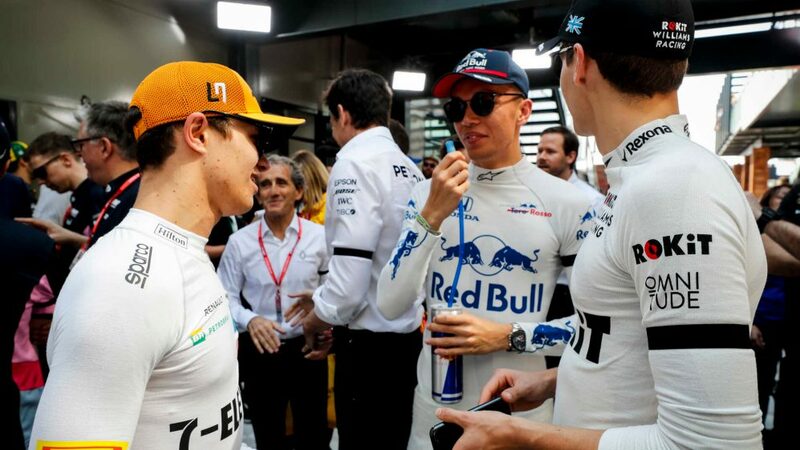 Williams ran both of their 2019 race drivers, with George Russell getting his first taste of the FW41 in the morning. 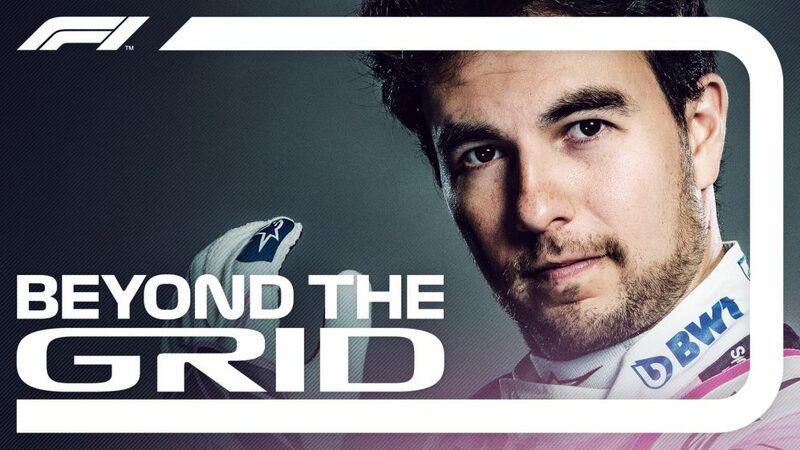 The newly-crowned Formula 2 champion completed 42 laps and was tenth fastest, just under a quarter of a second slower than Robert Kubica. With Polish flags opposite the Williams garage, there was plenty of enthusiasm after Kubica was confirmed in a race seat last week, but he was limited to just 32 laps after not starting running until mid-afternoon. The highest mileage went to Sean Gelael in the Toro Rosso, who managed 150 laps on day one, ending the day in 12th place.